-Job Title: Digital Marketing Coordinator. 30 to 40 hours per week. -Job Objectives: Increase client acquisition through digital channels including search engine optimization, pay per click advertising, email marketing, social media, and online reviews. Also support other marketing functions of the business through events, public relations campaigns, community education, and networking with referral partners. -Compensation: $18 per hour (adjusted for experience). Plus, performance bonuses quarterly and annually. -Location: The Digital Marketing Coordinator will work out of our beautiful, newly built office space at 8625 SW Cascade Ave., Suite 420, Beaverton, OR 97008. -Vision: "Together Blessing Lives through Courage, Responsibility, and Love"
Values: 1) Honor God in all we do. 2) Treat each other with dignity and respect. 3) Encourage growth in ourselves and others. 4) Build value in our service to others. -Franchise owner, Mike Brunt, is in his 14th year with Home Instead and is a leader you can trust. -This is a growing company brimming with excitement and opportunities for professional development. Come be part of our winning team! 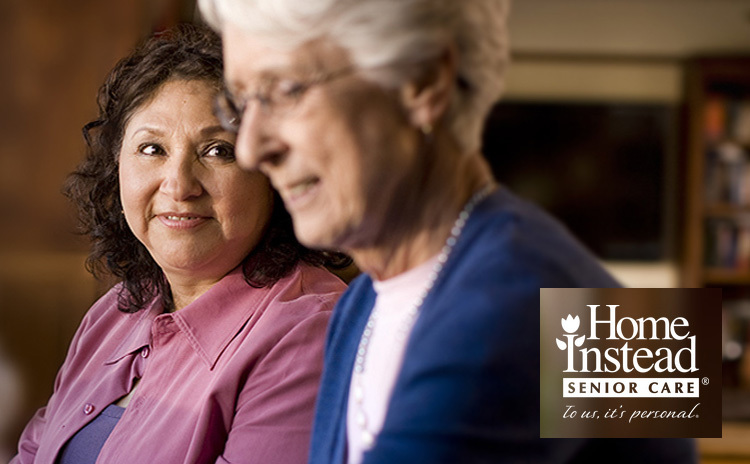 -Home Instead Senior Care is an industry leader and employer of choice. The TV ads will warm your heart! -I have a depth of experience with digital marketing and enjoy learning new ways to reach potential clients online. -I have a heart for seniors and have worked with aging adults in some capacity. -My written and spoken communication is clear, thoughtful, and engaging. I am a good listener. -I am organized and have good systems to manage my time and keep my work in order. -I have balanced judgment. I am positive. My inner strength gives me confidence and purpose. -Warm, welcoming communication style. Friendly. Gracious. Approachable. You are a "connector." -Flexible work style. Adaptable to changes. Thrives under pressure. -This position will be a 30 to 40 hour per week opportunity..
-Compensation: $18 per hour based on experience. 2. Please provide requested information and upload your resume. 3. In the cover letter field, please tell us what in the posting caught your interest and why you feel you would be a good fit for the job. Next, we will be in touch for a phone interview or other next steps. Thank you for your interest!